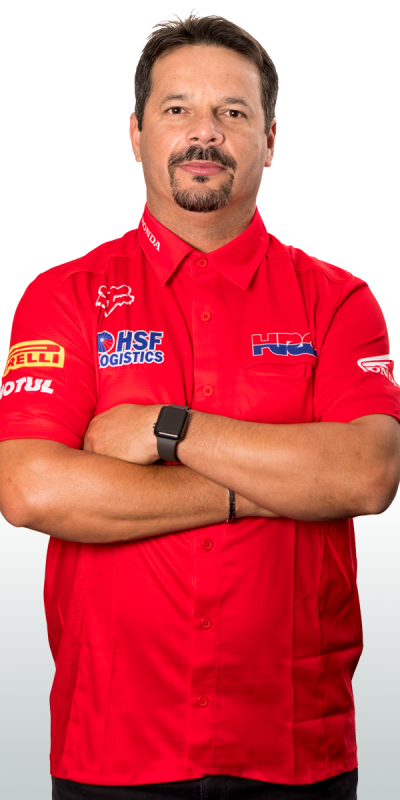 Team HRC’s Calvin Vlaanderen is currently heading to the United States of America to take part in the 2018 edition of the Motocross of Nations, which takes place this weekend (6-7 October) at the RedBud MX track in southwest Michigan. 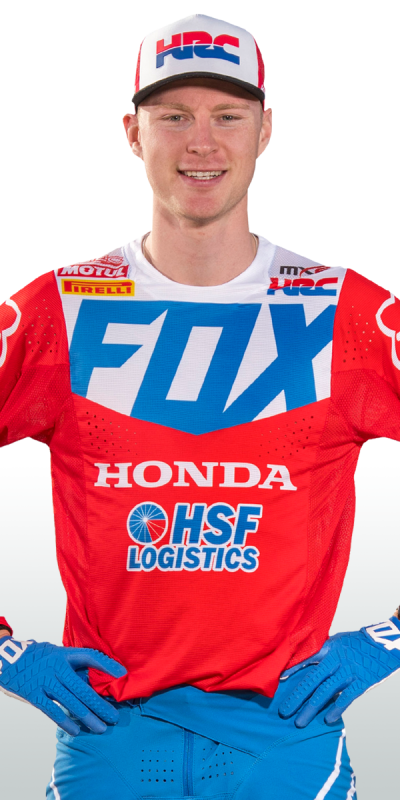 The 22-year-old rider will wear the Dutch Team colours in the MX2 class aboard his Honda CRF250RW as he teams up with reigning champion Jeffrey Herlings and Glenn Coldenhoff. 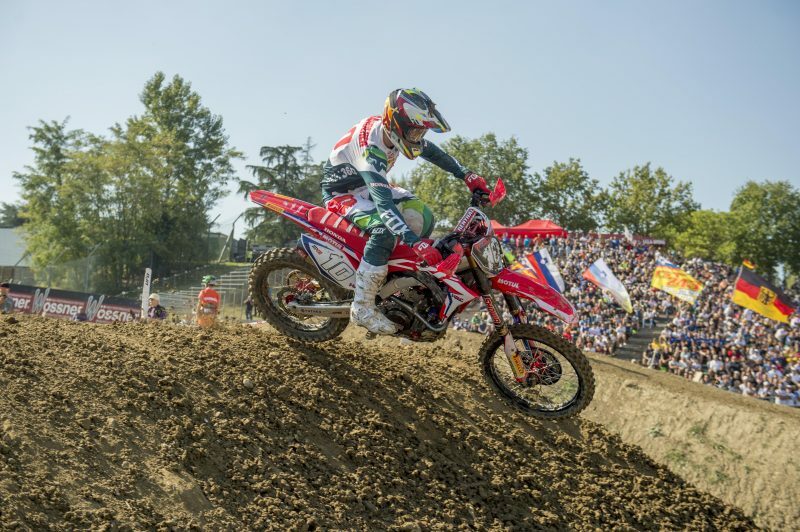 With the first edition dating back all the way to 1947, the Motocross of Nations has become through the years one of the most awaited and exciting events in motocross racing, which gathers enormous crowds and produces breath-taking action. 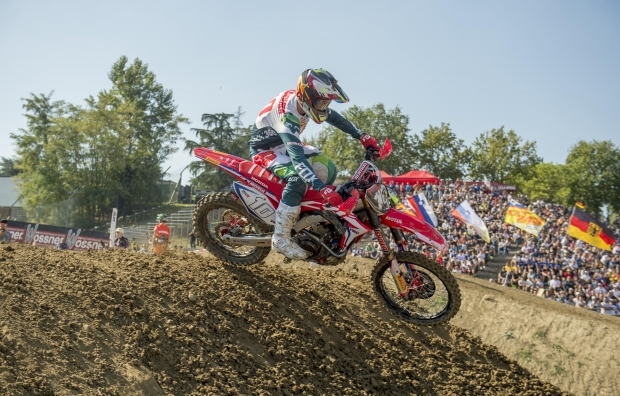 The format, which consists of three categories (MXGP, MX2 and Open) battling each other across three races, along with the inverted point system and the drop of the worst result of any team, makes it hard to guess who will be the winning squad until the very end. Vlaanderen will make his MXoN debut this Saturday at 11:00 local time (GMT-4) in the MX2 free practice session, while the Qualifying Heat for the category will begin later in the afternoon at 15:20. The two races Calvin will take part in are scheduled at 13:00 (MXGP + MX2) and 14:30 (MX2 + Open) on Sunday.